Of Note: Job is a story within a story: chapters 1-2 and 42, 7-11 constitude a folke tale; set within that tale, in 3,1-42, 6 is a poetic debate about the case of suffering. Frist the frame. This kind of reminded me of the story of the Sun and the Wind and who can make the man take off his coat. The Sun knows that the wind isn't going to win the challenge, but to prove his point he needs the Wind to try his hardest and fail. The same is with this, Satan is sure that he can get Job to blaspheme God and presses upon Job trials to test his devotion. In the end Job may question God, but he never speaks out again him, he doesn't take God's name in vain or curse him, he just wants to know why. The bulk of this book of the Bible is like so much of the poetry I read as an English major. I read it, I know the words being used but I can't make sense of so much of what I'm reading. Job is suffering, his family has all been killed, he's contacted some horrible disease and no one wants anything to do with him except for 3 of his friends. Yet, I feel like these friends are almost frienemies. They don't want to believe Job that he didn't do anything to cause God to curse him, they keep telling their friend he's lying and to just admit he sinned. Really?! What kind of friend are these guys? Job questions God and God pretty much is like who are you to question me? God is giving Job every opportunity to lash out at him and Job is just like I'm sorry, "I am of little account" (Jb 40, 4) I just don't understand and it's frustrating. I've lost so much and I just don't understand why but I shouldn't question you, you have a plan. Then God rewards him because he helped God prove to Satan that the devout cannot be swayed. that feeds on grass like an ox. and his vigor in the sinews of his belly. his frame like iron rods. and of all the wild animals he makes sport. all about him are the poplars on the bank. he is tranquil through the torrent surges about his mouth. or pierce his nose with a trap? 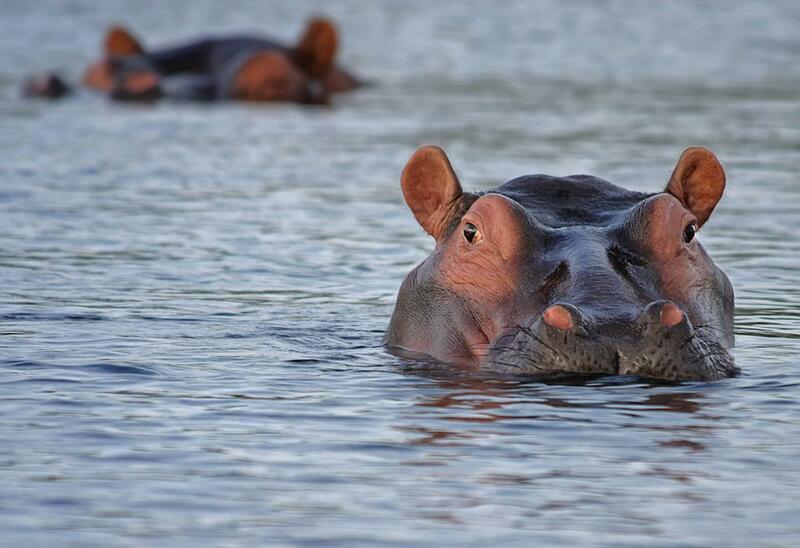 I love that for an example God picks the hippo! Now we head back to Genesis for next week's post.